Patricia Shmorhun-Havrylyshyn, co-founder of the Porcelain Group, Pechersk School International (PSI), and co-founder of the “Bohdan Havrylyshyn” Family Charity Foundation, speaks about the history of the creation and development of the network of private clinics in Kyiv, about the business psychology and the philosophy of first-class medicine, about how to make people want to work for you, about Ukraine on the world stage and its business image. In an interview special for LDaily. The genes are probably very important — a daughter of a well-known patron and public figure Bohdan Havrylyshyn could not enjoy quiet happiness somewhere in Geneva. She needed to do something useful, worthy, to help people and make their lives easier. The product of her work was the Porcelain clinic, one of the best in Kyiv today. The clinics provide dental, ophthalmic, wellness and spa services. You can meet real masters of their work here, they are devoted to the group. Patricia Shmorhun and Porcelain have become part of the history of the Ukrainian capital, working for almost 23 years. And all this started with a small dental office, but there were great people behind this idea. LDaily: Patrycia, please tell us, how did the idea appear to open your own practice? P. Shmorhun: It was 1995. I was pregnant with a third child, and my family and I had lived in four countries: Switzerland, the USA, Russia and Ukraine, and I was fully devoted to my family. But I felt like I really needed my own business. First, to have financial independence, and secondly, for self-realization. I had a wide circle of acquaintances, guests often gathered in our apartment in the center of Kyiv. During such meetings, to whom I told that I wanted to invest in a small but interesting and useful project. We opened a small dental practice, which at that time had only 2 dental chairs. Our decision was like this: let it be a clinic with only two dental chairs, but the services that it provides will be of the highest quality. And we started to work. Thus the history of Porcelain Group started, which has 5 clinics in Kyiv today. 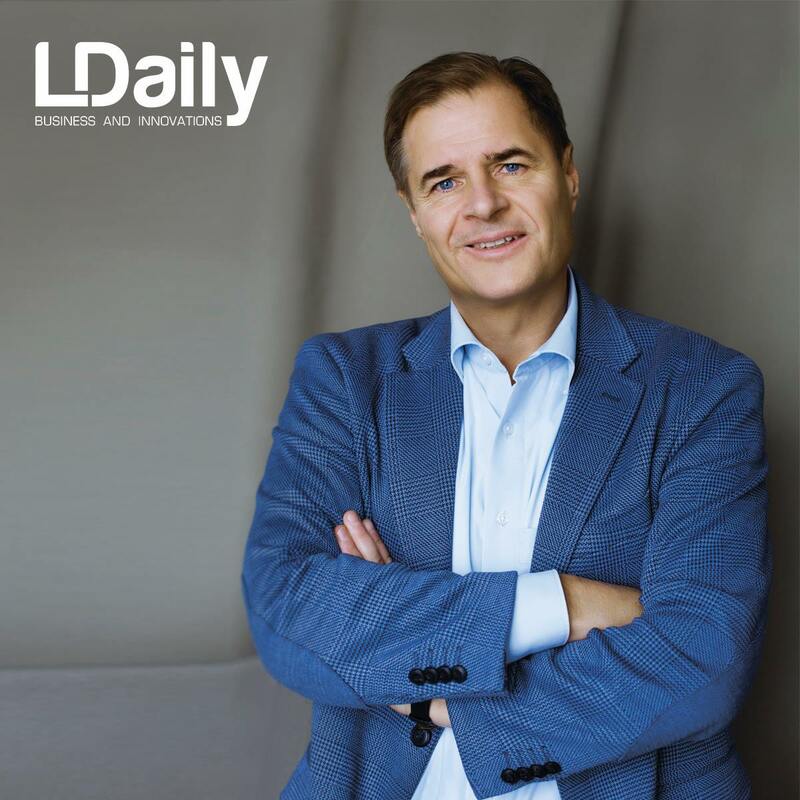 LDaily: Where did you learn how to build and run your business? P. Shmorhun: My father had a global managerial experience. The International Management Institute in Kyiv (MIM-Kyiv) was founded at his initiative. And this was always an example for me. By education, I am a psychologist and I have strong intuition by nature, and this helps me a lot in business and in life. Besides, I had worked in various jobs every summer since I was 15, so I had a lot of work and people experience. This also made a difference in the development of business. I am also polyglot. LDaily: Does Porcelain have its own philosophy? What is it about? P. Shmorhun: Of course it has. This is the foundation of our clinic. 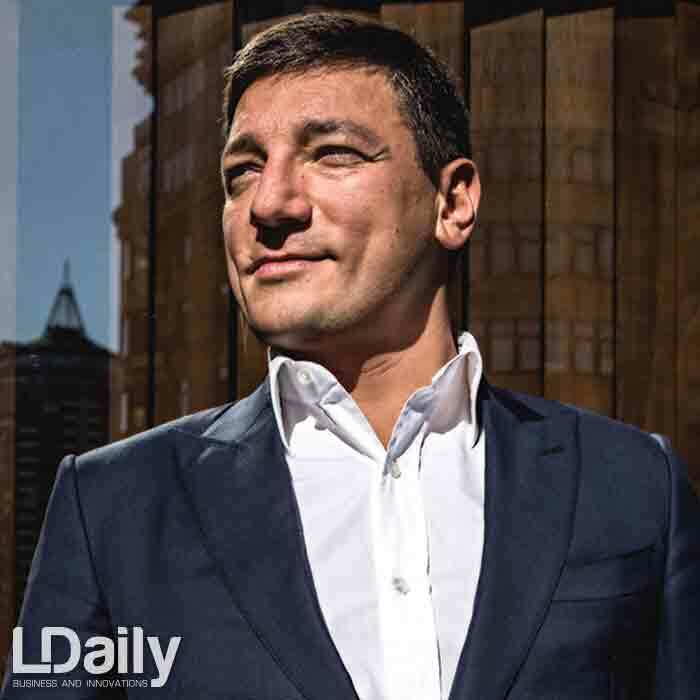 Together with Olha Nemchenko, my business partner, we have been building our philosophy step by step for many years, never forgetting our main goal. Our goal was to create a small but one of the best clinics in Kyiv. Quality, not scale, was the main priority for us. • transparency (honesty in doing business, democratic decision process). LDaily: Have you ever made a mistake? P. Shmorhun: If you are not ready to make a mistake, then it makes no sense to start your own business. Mistakes are inevitable, and failures teach and help to make changes. We, Olia and me, often tell each other: “Crisis is growth.” And so it really is. LDaily: Is there a high personnel turnover in your company? P. Shmorhun: We have a very small percentage of people who leave our company. Leading experts in Porcelain have been working for a long time, for years, so even if you have not been in the clinic for a long time, you will surely meet a familiar doctor, nurse, manager (smiles). We are proud to have started with seven people in our team, and now we have 150 specialists who are engaged not only in dentistry, but also in ophthalmology, health and beauty care administration. Of course, there were also dismissals, but only for those who either did not reach our level or had other plans for life. It is very important that everyone who works in the company has a clear job description with clear responsibilities. It has been proven with time that people work better on this condition. Good team work is essential to develop patient loyalty through generations at Porcelain. 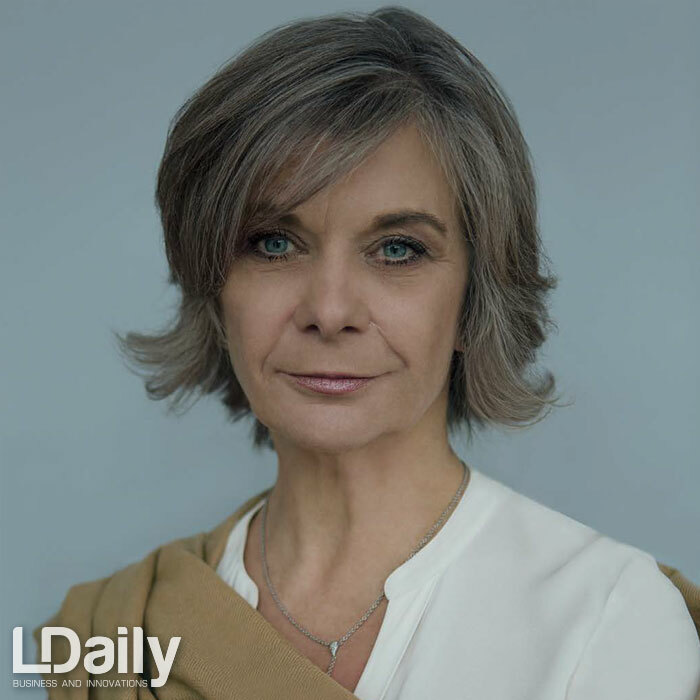 LDaily: Patricia, are values in Ukraine and Switzerland the same? P. Shmorhun: Of course, each country has its own cultural code, but we in Porcelain adhere to international values, the most important of which is professional excellence. And we make every effort to fully comply with it. Our philosophy and our pride are to choose talented people, to give them knowledge and opportunities for development and self-realization. We believe that each of our employees can develop their own talent, continue to study and progress, working in our company. We usually grow specialists within our clinic, so many new employees first work as assistants, and then become doctors. The process of training varies from 18 to 24 months. 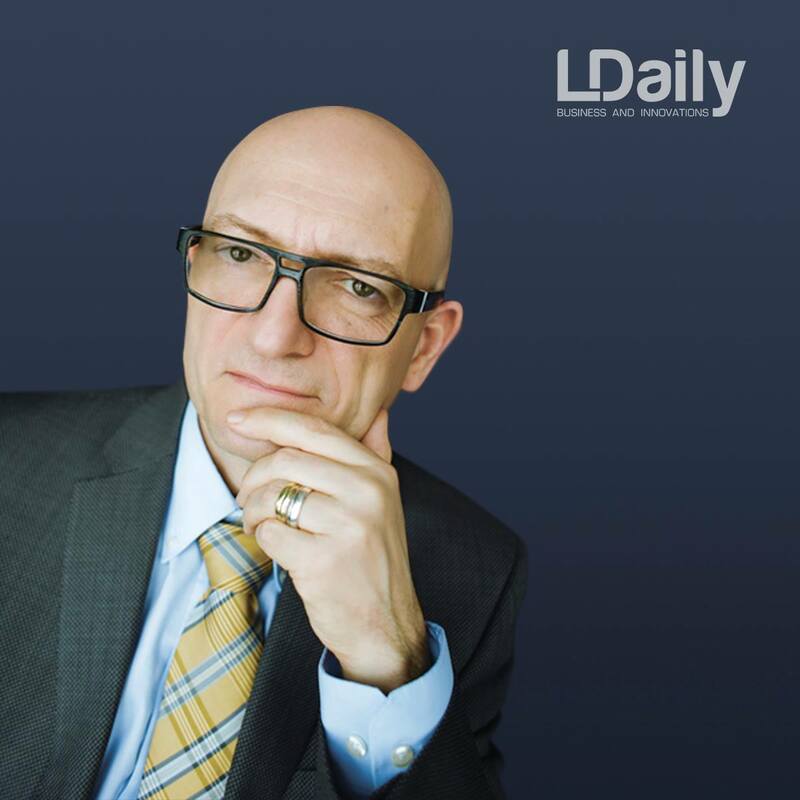 LDaily: What is the most difficult thing for you in the management process? P. Shmorhun: First of all, there should be a permanent dialogue between management and staff. We are also very disciplined financially. I can also note that management believes in delegating its responsibilities, the more responsibility is delegated by management, the better the company works. 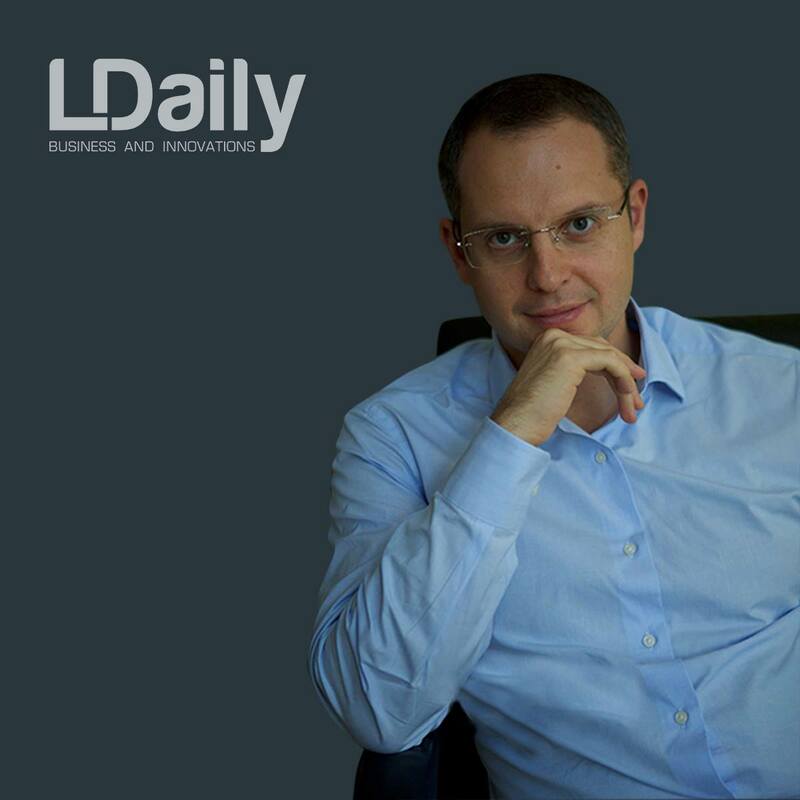 LDaily: What do you think, are there any employees in your company who are afraid of you? The Devil is in the details. And this is related to absolutely everything. LDaily: Patrycia, have you, as a manager, trusted your intuition at a time when figures and facts spoke the opposite? P. Shmorhun: When you are an investor, you are forced to focus on numbers and facts in most cases, since this is how financial discipline is being built. However, even in this rationalism, one should not forget the role of the leader which is to balance facts with intuition and experience. We need to know how to balance. This skill comes with years and intuition can be of great importance. 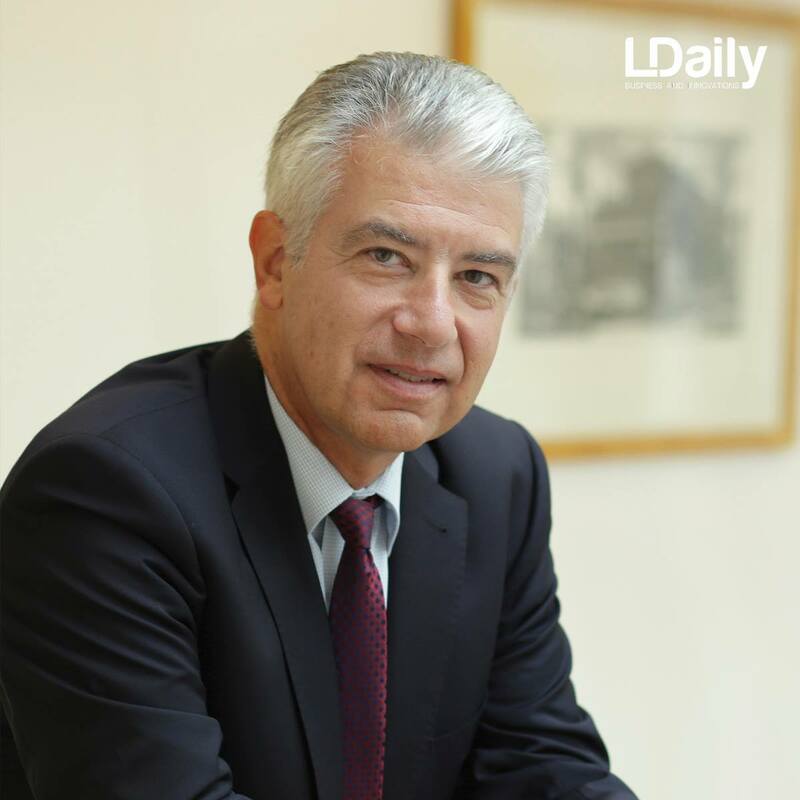 LDaily: You said that professionalism is the most important value in your company. Do you personally attend conferences, seminars, exhibitions to keep up in the innovation? 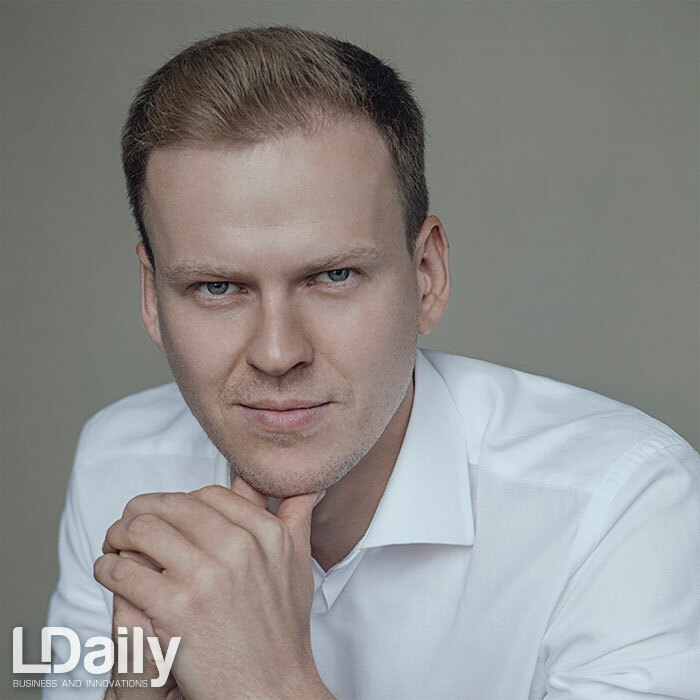 P. Shmorhun: My partner and I took part in dental exhibitions for years in every department, showing new equipment, telling about innovations, discussing latest news of the market. Not only top management attends profile events and master classes in our company, but also the whole team learns: dentists, ophthalmologists, wellness and spa masters and others. We are open to everything new. LDaily: Has anyone tried to copy Porcelain experience? P. Shmorhun: Yes, and I do not consider it to be something wrong, because it means that we do something very good. However, no one will become the same as Porcelain: we are constantly changing, analyzing mistakes, improving ourselves. And by the way, we once considered the possibility of introducing a franchise system in the Porcelain Group, but dropped this idea later. 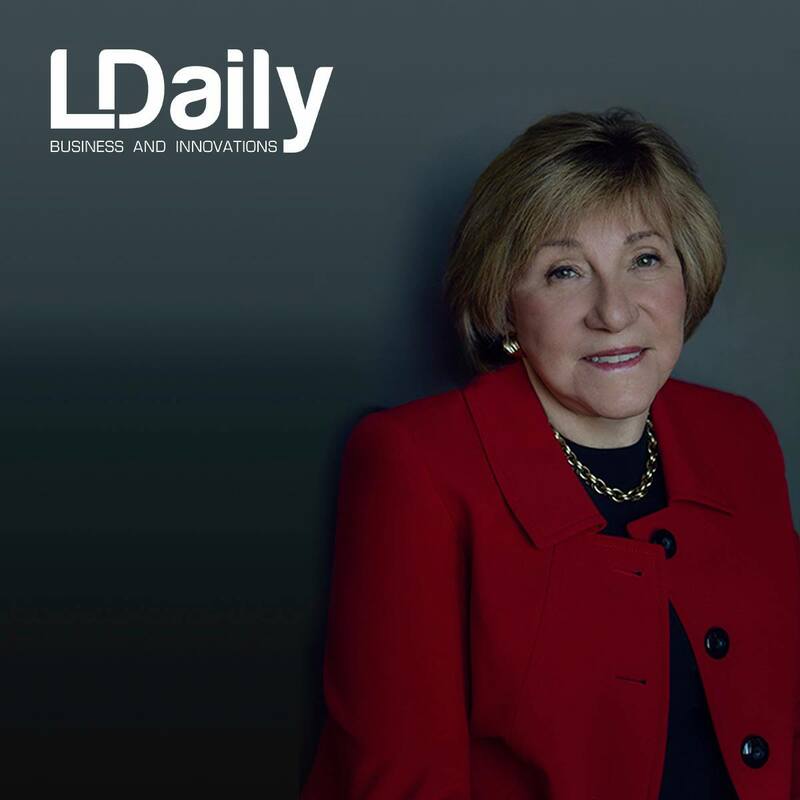 LDaily: Do you feel like a real business lady? P. Shmorhun: An interesting question (smiles)… Most likely, others see a business lady in me. However, I would like people to see me as a business woman, this is deeper for me, and to remember me as a person who has done something important and useful. Business is one part of me, the other one is charity. My goal is to have balance and harmony between both. LDaily: If you had this opportunity, would you open Porcelain abroad? P. Shmorhun: First of all, I am not going to do this, and secondly, I am very proud of our clinic, which we managed to open in Ukraine. I chose this country to start a business here, because I live here. Europe, what image do we have? P. Shmorhun: The business image of Ukraine in Europe is negative for many reasons. 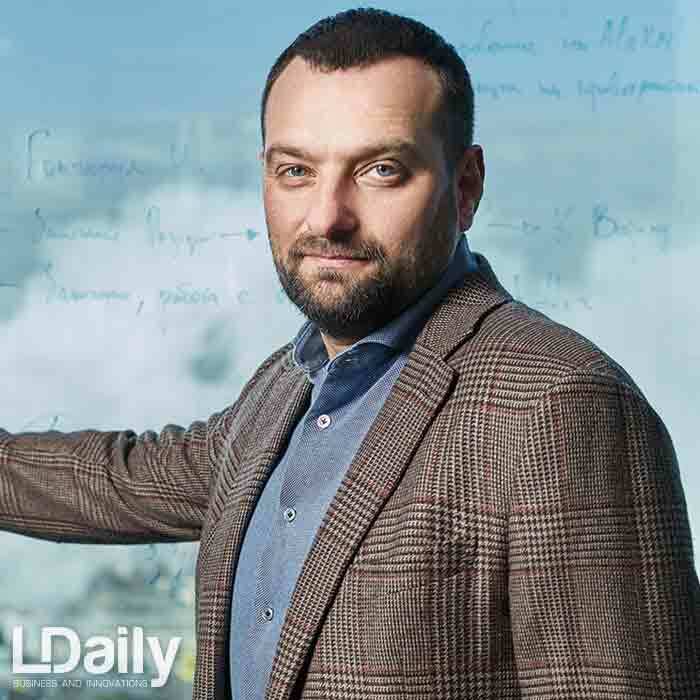 We do not have a wellfunctioning judicial system, we have a high level of corruption, a difficult situation in the Donbass region, there is no support for small business. For example, Switzerland’s economy is mainly based on support for small and medium-sized businesses. А major investor will not trust a country that can not guarantee that his money will be protected. But the image of Ukraine has improved in recent years through active social forces, which essentially are reformers. 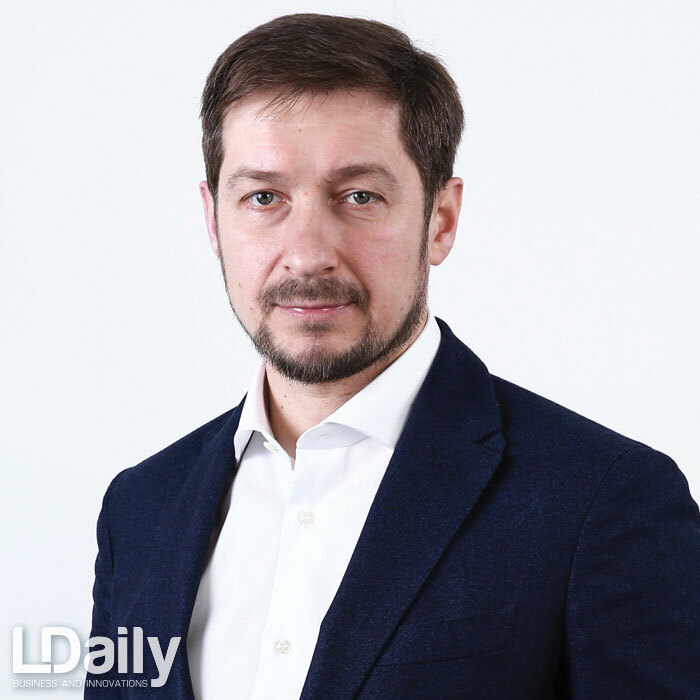 LDaily: What, in your opinion, Ukraine, as a state, should do first of all to open the investment flow? 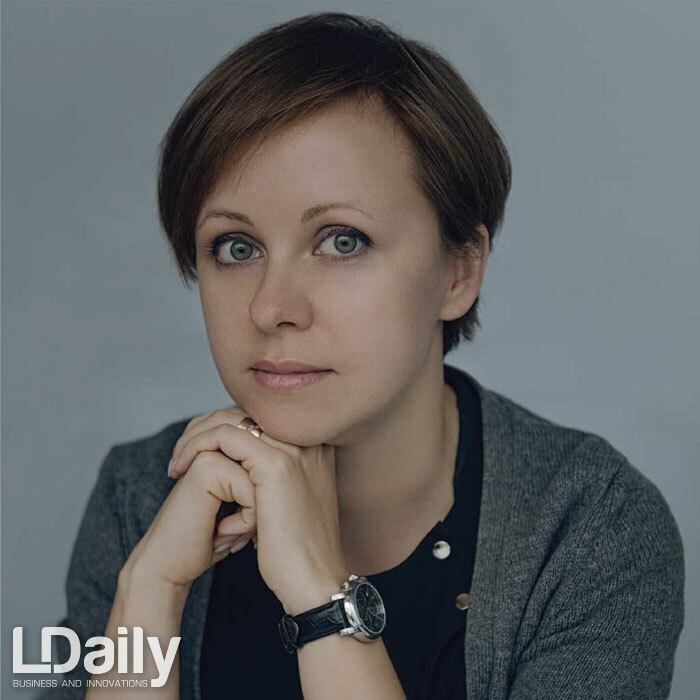 P. Shmorhun: I am not a politician, but I often attend various conferences, including those organized by the Swiss Embassy, and I hear everywhere that Ukraine urgently needs the rule of law. Improvements have already begun, but they can’t transform into an active phase without an independent prosecutor’s office. In my opinion, Ukrainian leaders need more will to overcome their own interests. However, the world has already seen that Ukraine has decided to change and it is transforming itself. And not even the government, but young, progressive, patriotic people are at the head of these changes, and they are the reformers which I have already mentioned. 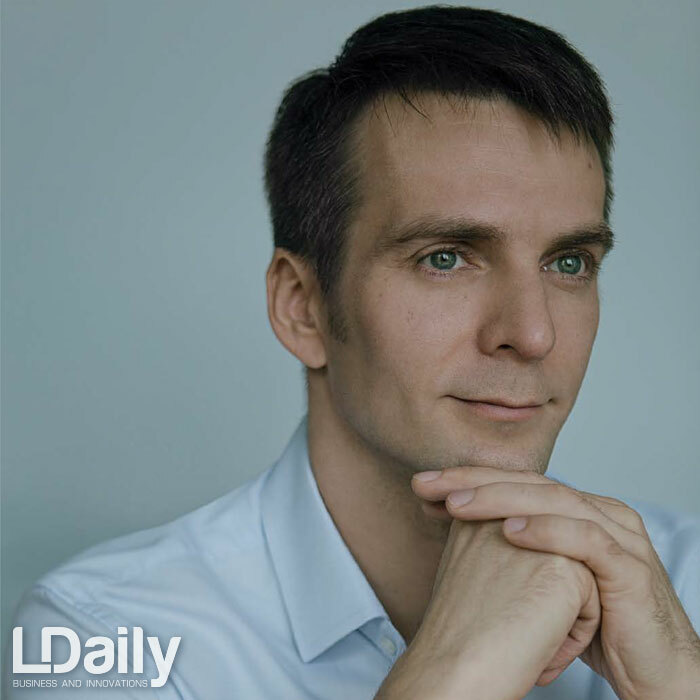 LDaily: And the final question: what would you like to wish Ukrainians? 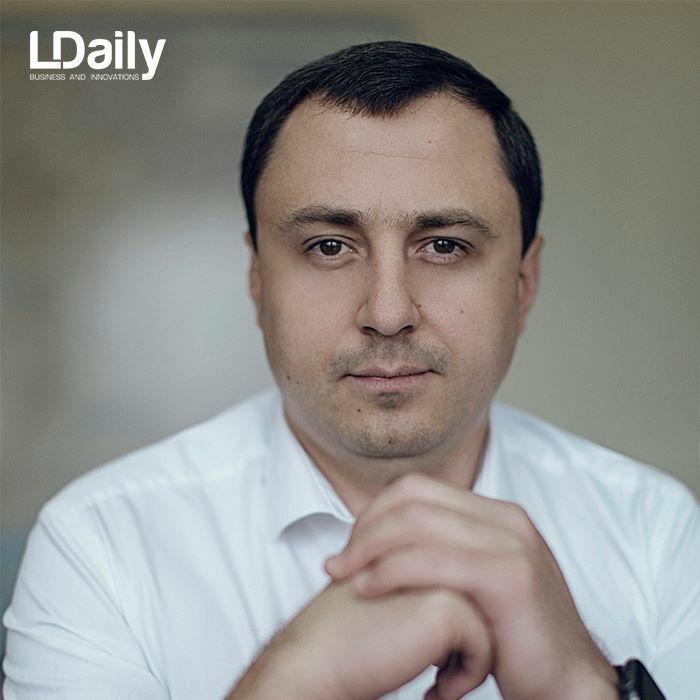 P. Shmorhun: I wish Ukrainians more activism in the process of transformation of the country that has already begun and goes on, and in which, by the way, society is engaged. And also peace in their country, love for their work, nation and understanding that we are on the right path.